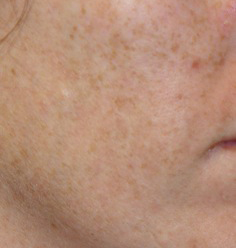 Photofacial, or IPL as it’s often called, is one of my favorite procedures to recommend to patients. This is a quick and effective way to treat brown and red sun-damage, and I know the results make patients happy. 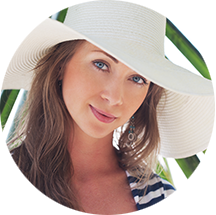 Many patients will have one or two Photofacial treatments after summer, or at the end of ski season, as a quick skin refresher. 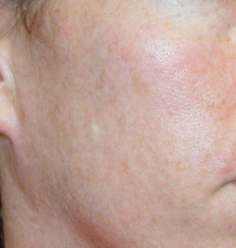 Photofacial uses a broad spectrum light source to break up red and brown pigment. It’s this pigment that can give your skin a dull, spotty, ruddy or weathered appearance. The treatment is usually about 20 minutes and with topical numbing (such as LMX) is comfortable. Your skin gets a little pink after, and the brown pigment gets darker. It can look like coffee grounds, but this only lasts a few short days. There is very little or no downtime (you can cover any darker areas with tinted sunscreen) and you can immediately go back to your normal activities. With in a few days of treatment you will see a brighter, clearer, more vibrant sheen to your skin. 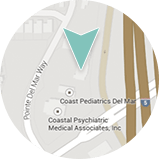 In our Del Mar dermatology practice, Dr. Deborah H. Atkin, M.D. customizes each patients’ treatment according to their individual needs. What is usually recommended to a first time patient is a series of 3-4 treatments, with improvement after each treatment. Many patients are pleased and feel their treatment goal has been met after one or two treatments. However, that would depend on what your expectations are and the amount and type of sun-damage you are treating. We can incorporate other laser or injectable treatments into your Photofacial appointment to give you the best possible results. Often patients will add Botox to reduce frown lines, Restylane or Juvederm to plump areas that have lost volume or Smoothbeam for additional collagen stimulation. After having Photofacial to treat and reduce your sun-damage it’s important to do your “homework” in order to keep it away. Sunscreen is key for maintaining your results, and re-applying it every 1-2 hours when outdoors is especially important. Lytera Brightening Complex and a Retinol Complex compliment your in-office procedures and can enhance and maintain your results. For more information, or to schedule your Photofacial treatment, contact our office. We would love to help you have a brighter 2017!